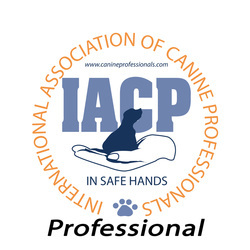 - Certified Dog Trainer through IACP CDT certificate exam. 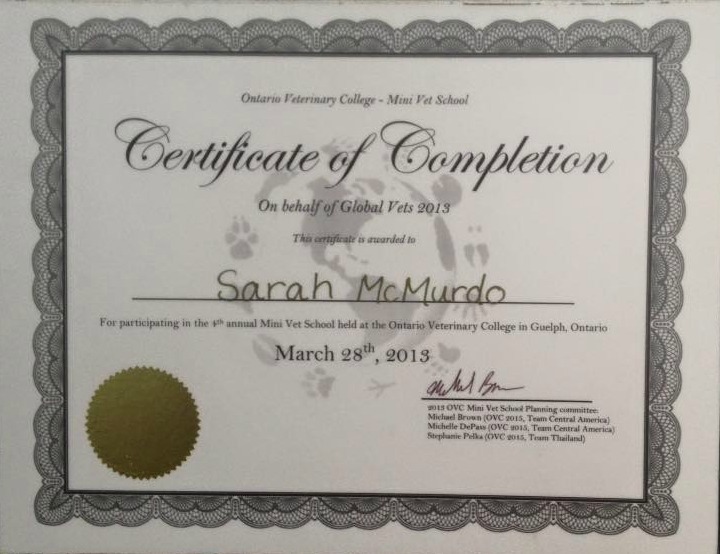 Hi, My name is Sarah McMurdo IACP CDT and I'm the head trainer at Paws Forward in Ontario Canada. 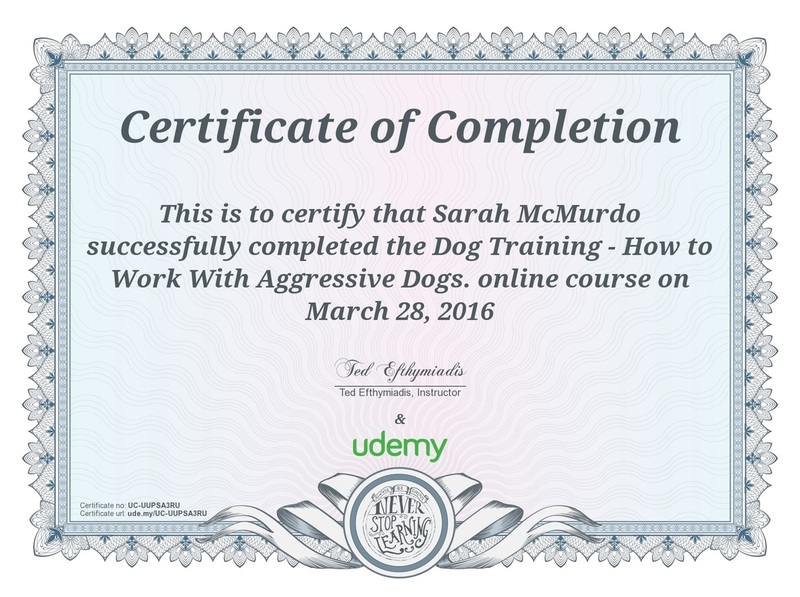 I specialize in fixing and preventing all kinds of behavioral problems with dogs. 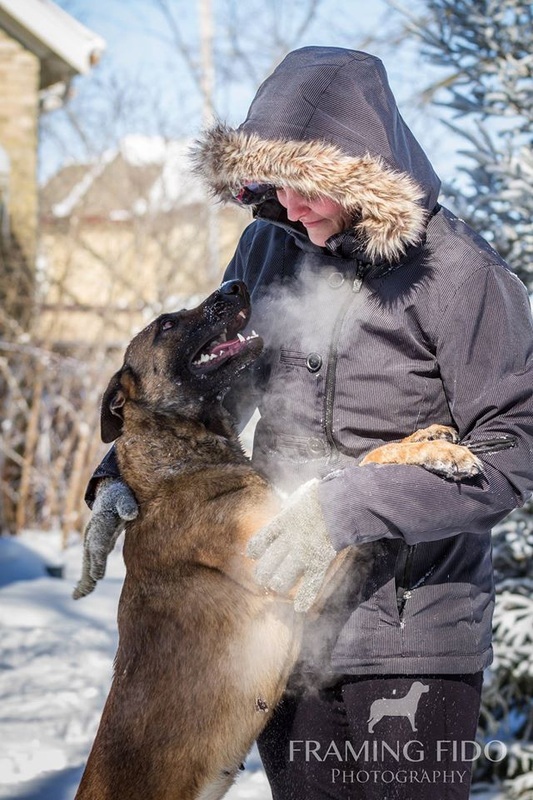 I will work with any dog with any issues, if your dog has problems that other trainers have tried to help you with but have been unsuccessful or you have been told that the problems are not fixable please contact me first. 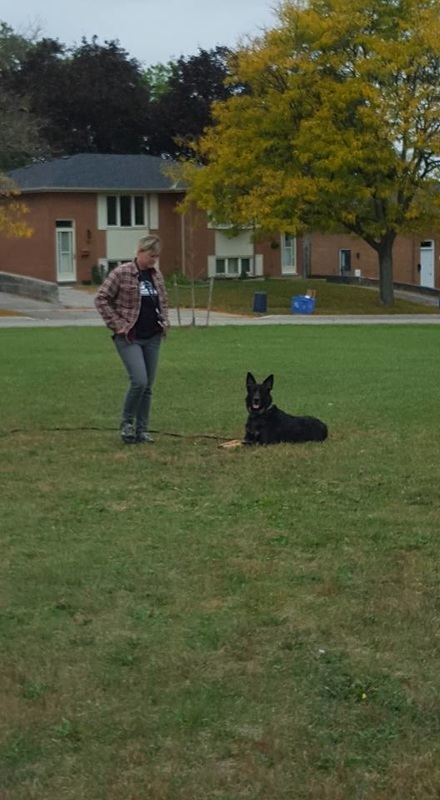 My unique and back to basics training techniques have helped countless dogs with many issues from basic obedience to house manners, severe aggression, leash reactivity, puppy selection and everything in between. 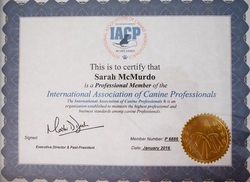 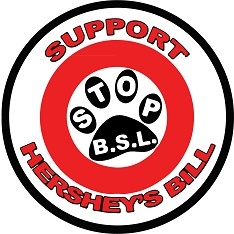 I have experience working with rescues, boarding kennels, training service dogs and much more. 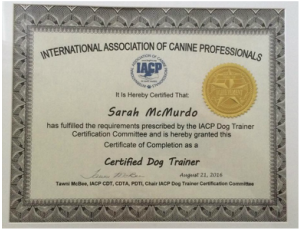 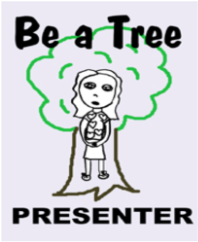 I have written articles for training sites, spoken and given seminars about dog training and leash reactivity. 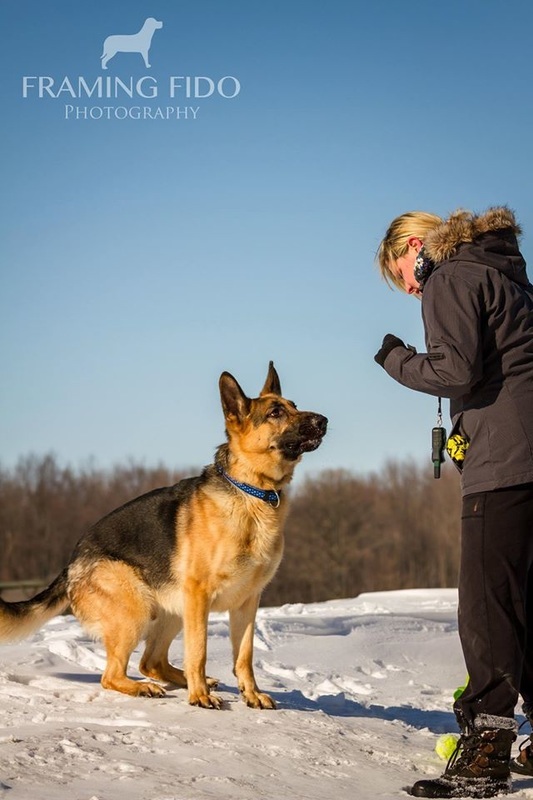 I have also personally titled and trained my dogs in obedience, personal protection and tracking.